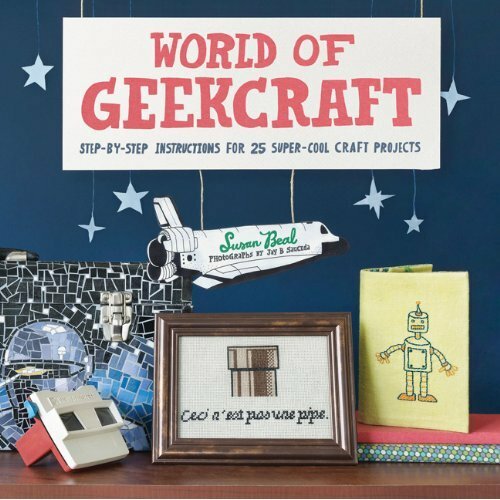 , featuring craft projects to please every type of Geek. The book includes projects such as D&D dice earrings, Super Mario cross-stitch, Morse code quilts, Wii holsters. It’s a great option for families as the summer gets closer, or for yourself or any of your friends as a sweet little gift. I can’t wait for the next rainy day where I can cozy up and get crafting with this book!